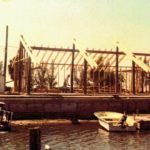 Boaters and fisherman needed a convenient spot to embark in South Pinellas County – the O’Neill family met their needs. 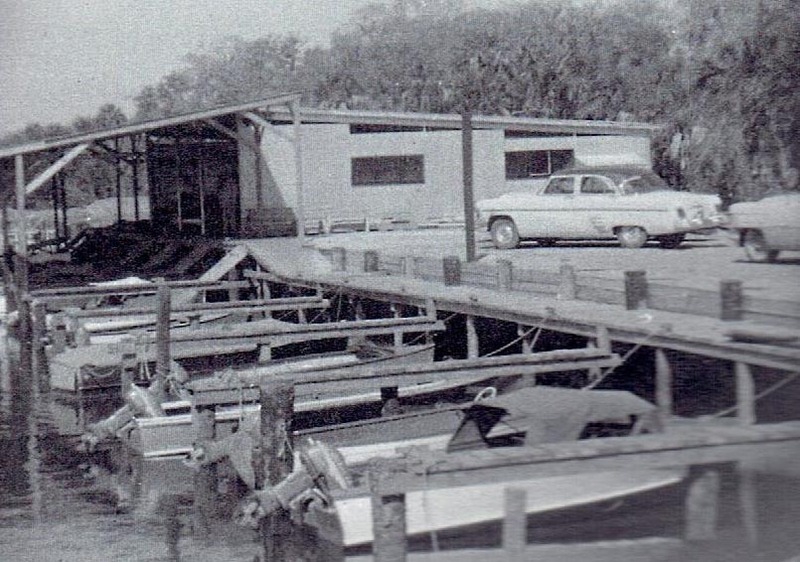 O’Neill’s Marina began as a fish camp, carved from a Brazilian pepper tree infested tidal pool by Fred O’Neill. 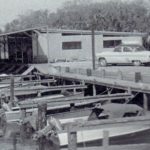 Sadly before O’Neill’s Marina opened, Fred O’Neill passed away leaving it up to his sons, Grant and Howard to carry on his dream. 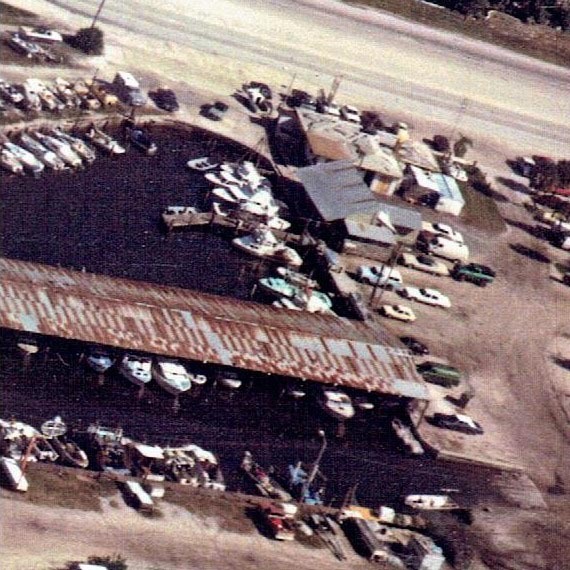 O’Neill’s Marina opened its doors in 1954 and now has become a successful marina operation and a noted landmark in St. Petersburg. 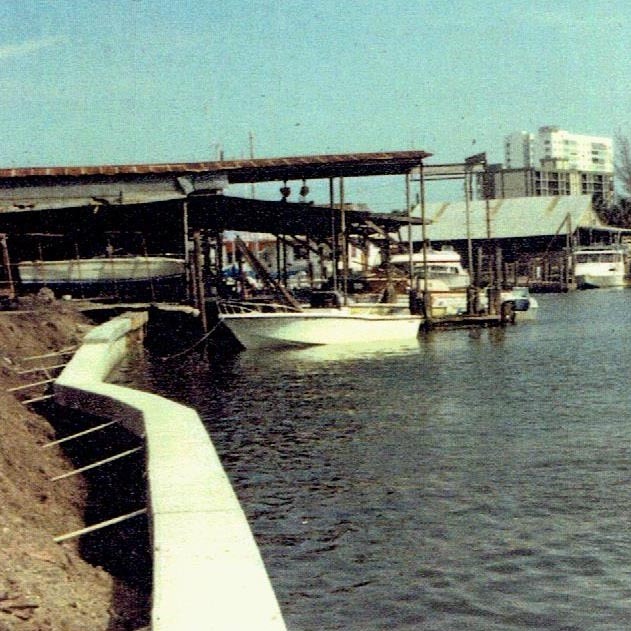 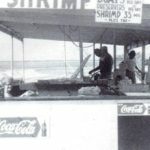 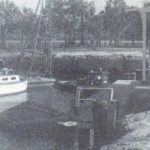 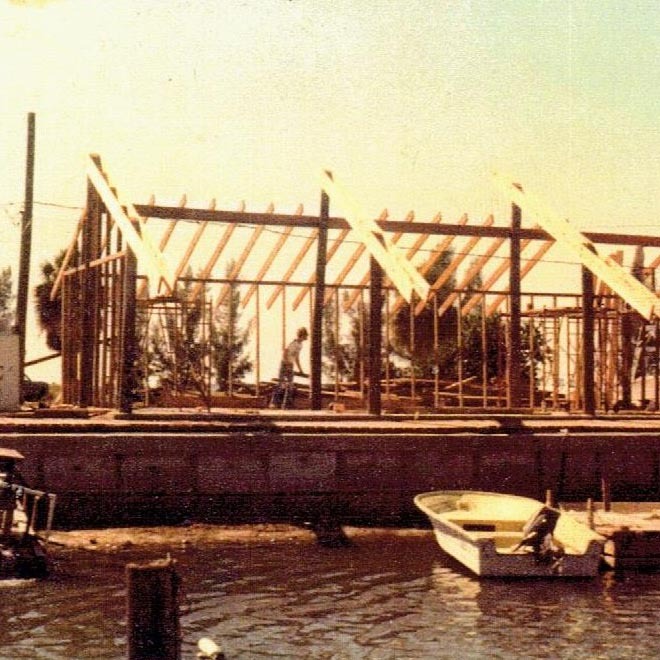 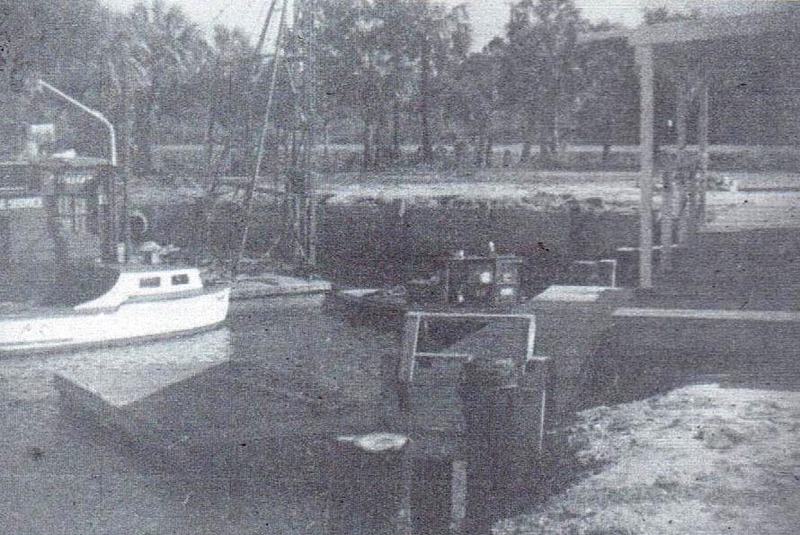 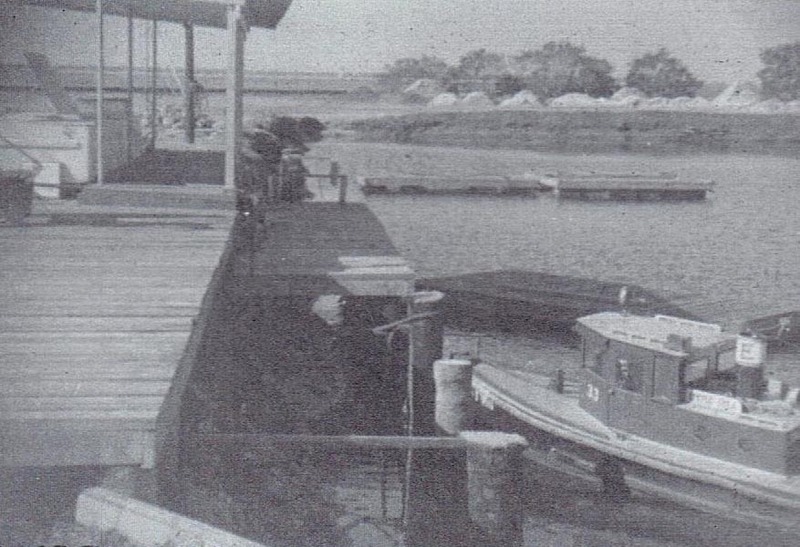 In the 1970’s O’Neill’s Marina was at risk of being destroyed through condemnation by the Florida Department of Transportation to allow for an exit ramp from I-275. 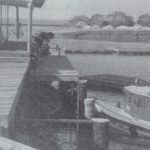 O’Neill’s Marina negotiated with the city of St. Petersburg and the State of Florida for ten years before succeeding and relocating the exit ramp thus saving portions of Maximo Park and O’Neill’s Marina. 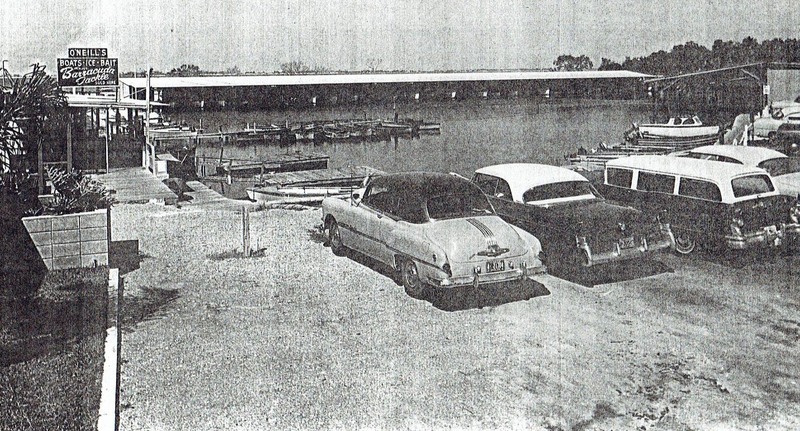 When the Interstate negations were finalized, the future looked bright for O’Neill’s Marina. 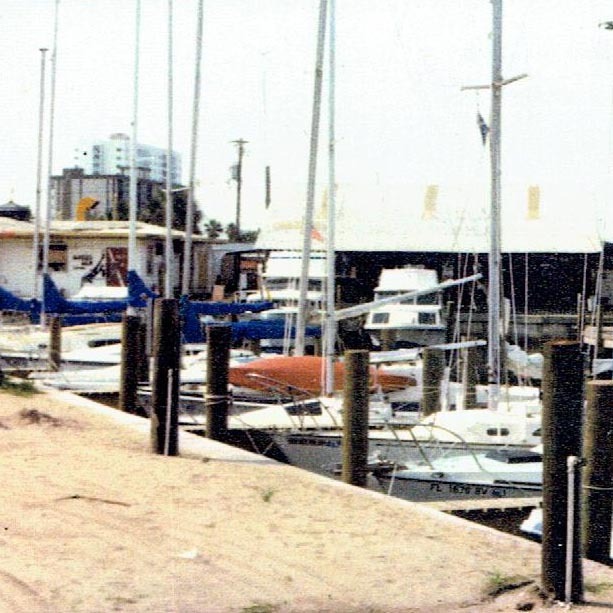 In the early 80’s, the transformation began, turning the old run-down boat basin into the thriving marina that stands today. 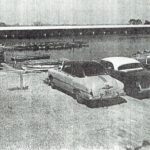 At that time, the torch was passed on to Howard O’Neill’s stepson Alan Phillips. 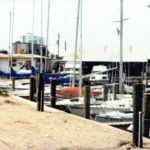 Alan had a hands on approach. 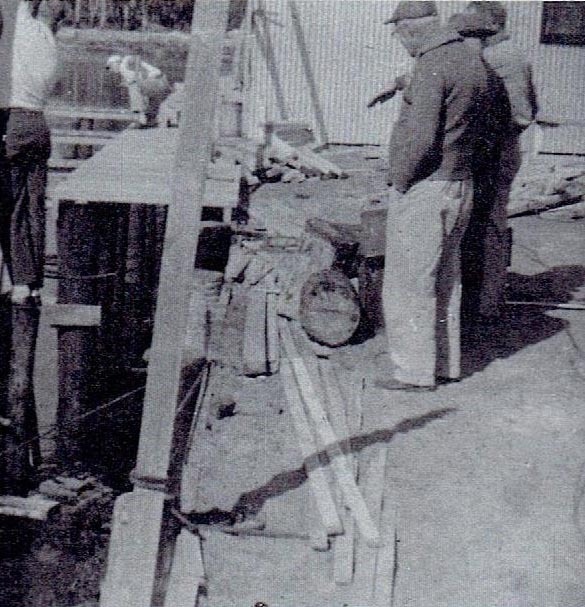 He drove pilings, poured concrete and hammered nails to create what stands today. 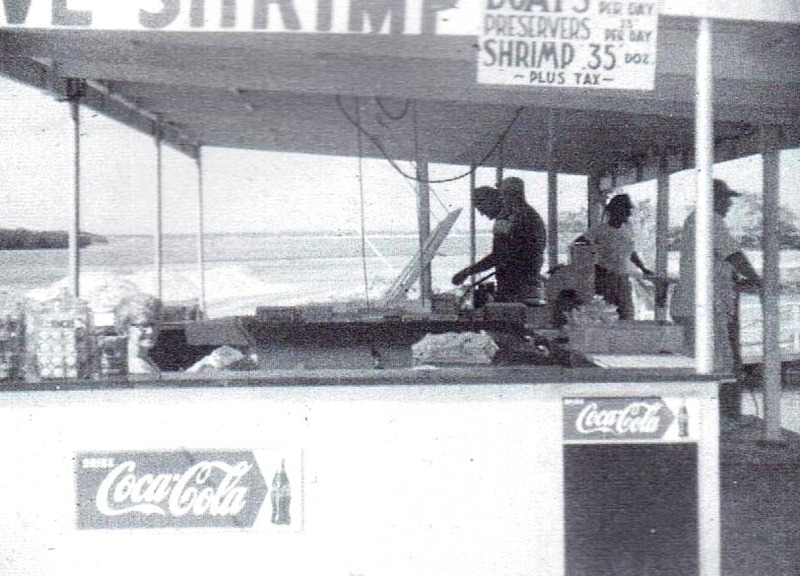 Alan, along with his daughter and partner, Lisa Shook plan to carry on the family business for years to come.